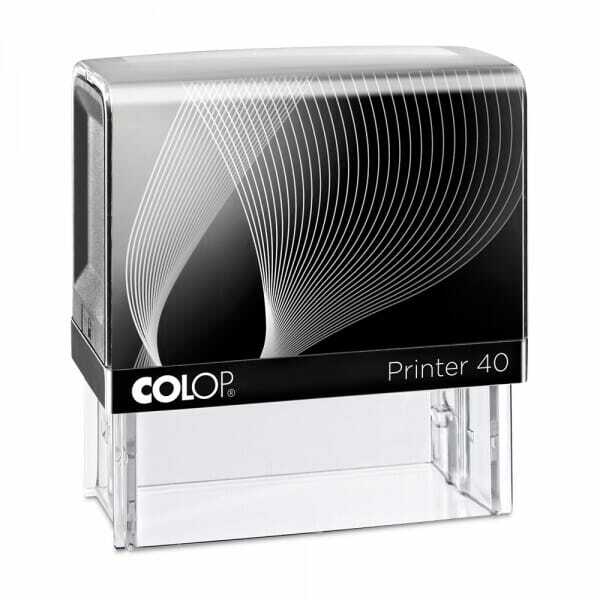 Buy your customised Colop Printer 40 59 x 23 mm - 5 lines stamp at stamps4u.co.uk at low prices and fast delivery. Use our online customisation tool to create your personal layout. Customer evaluation for "Colop Printer 40 59 x 23 mm - 5 lines"